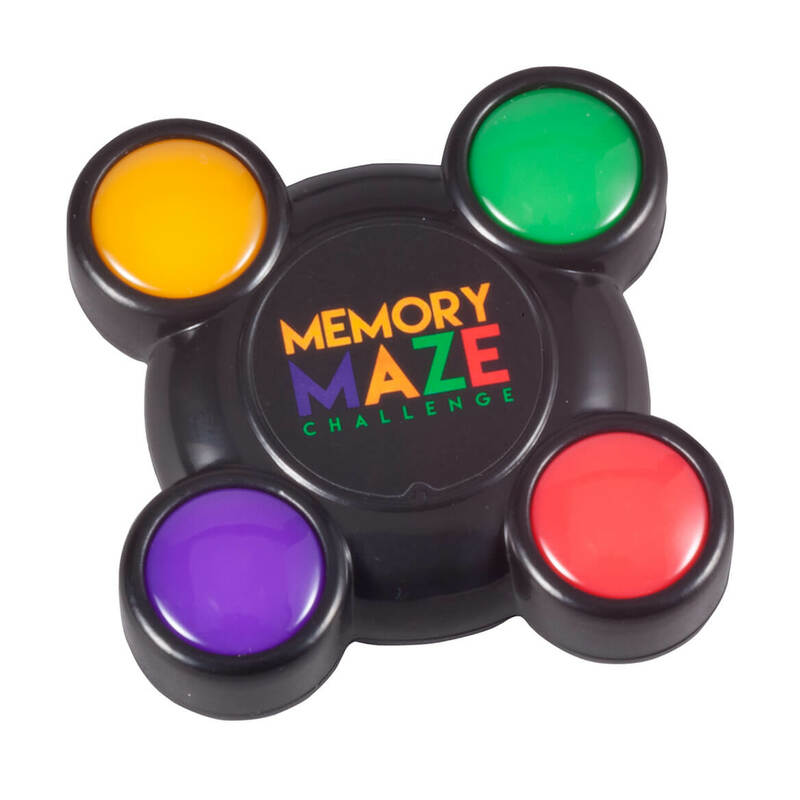 My granddaughter will enjoy playing this game! Work in a school cafeteria. Kids need to be cognitive at all times. Yes, even in the cafeteria! Good way to keep them busy. Something for one of the kids we buy for. 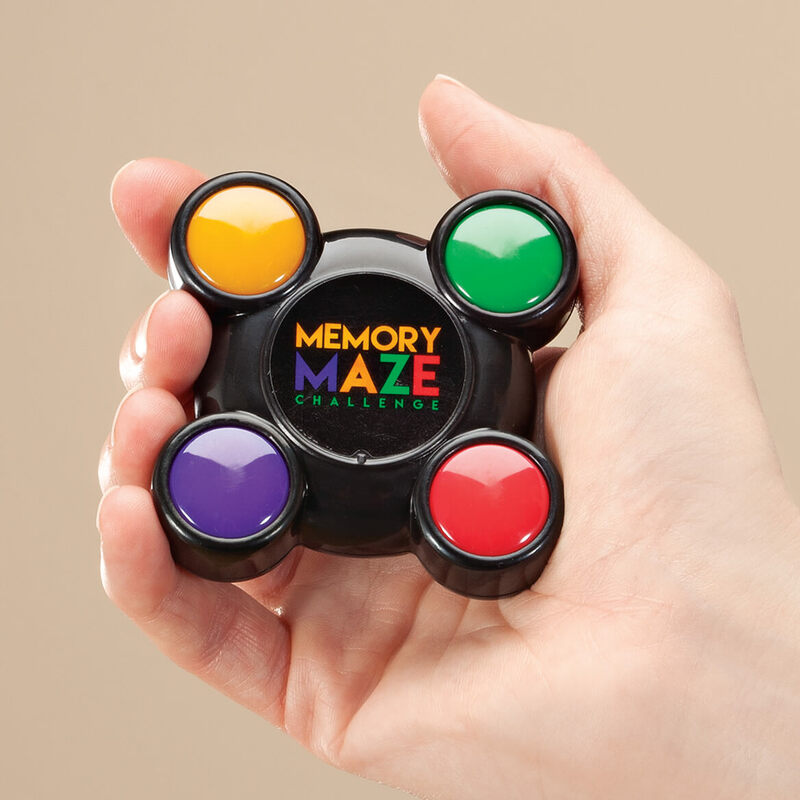 I chose this Memory Maze Challenge Hand Held Game because I could use a little extra help with my memory!